Check out our upcoming Faculty Development events here! 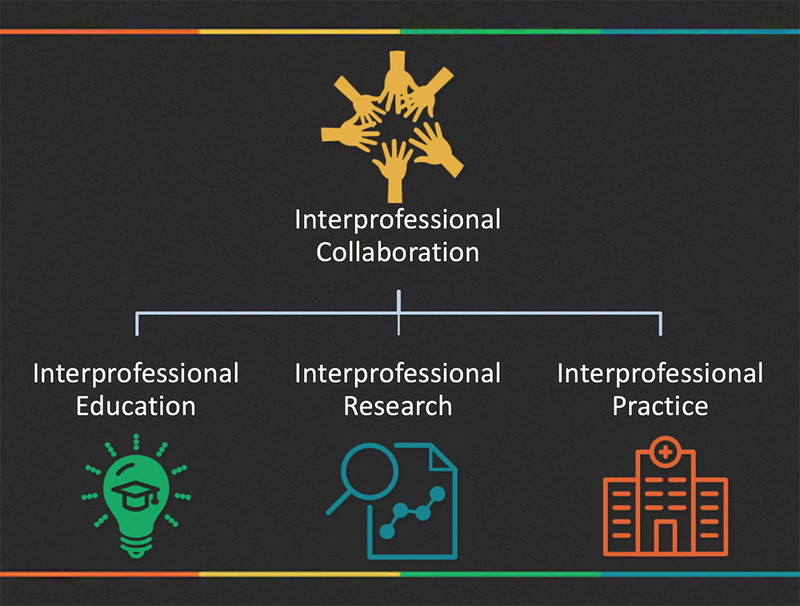 The UAMS Office of Interprofessional Education (IPE) works to develop evidence-based programs dedicated to faculty development. Questions? For more information on UAMS faculty resources for interprofessional education, email ipe@uams.edu or call (501)686-5686. How do I make my course/activity an IPE course/activity? What does this mean for me in clinical practice? How do I build or develop a clinical team? As a basic scientist, what does this mean for me? How do I get involved in team science? How do I document my IP collaborations in my promotion package?